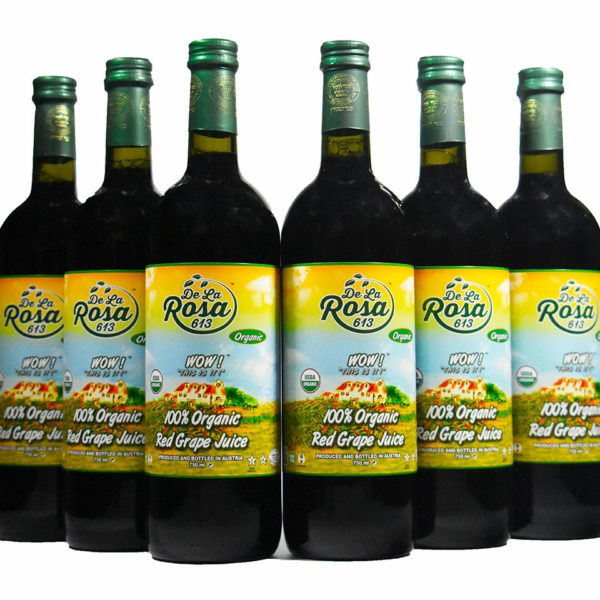 Description: Made from 100% fresh organic grapes from organically grown vineyards in Austria De La Rosa Kosher Organic Red Grape Juice is produced by organically grown grapes on a family farm which has been producing quality wine grapes since the year 1217 when kings and nobleman ruled the land. 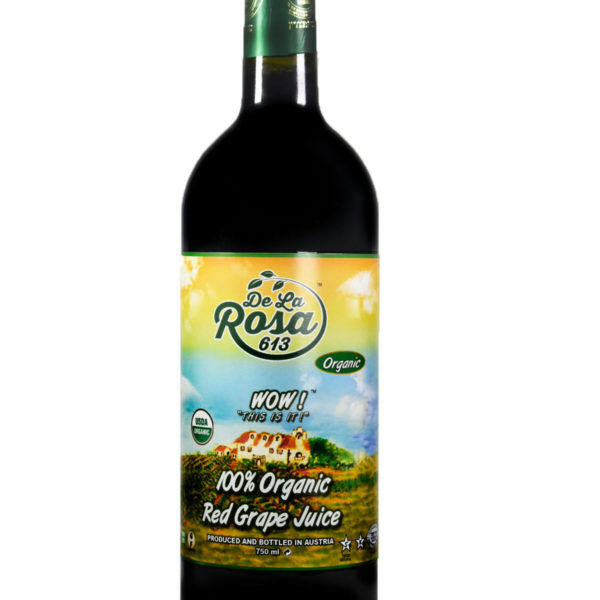 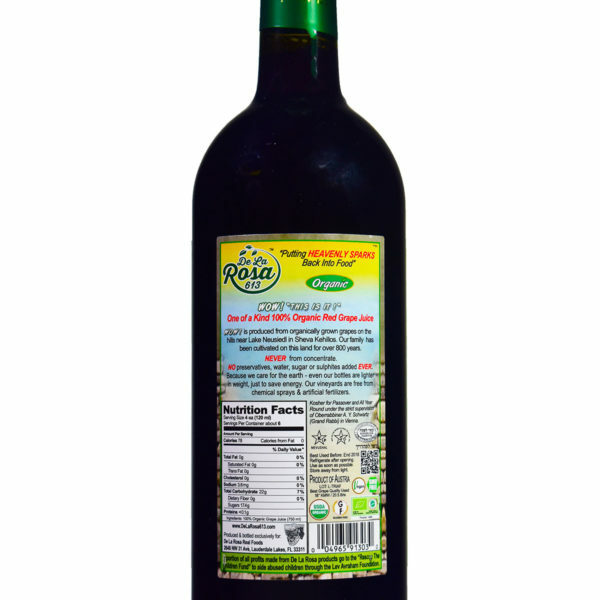 Made from 100% fresh organic grapes from organically grown vineyards in Austria De La Rosa Kosher Organic Red Grape Juice is produced by organically grown grapes on a family farm which has been producing quality wine grapes since the year 1217 when kings and nobleman ruled the land. 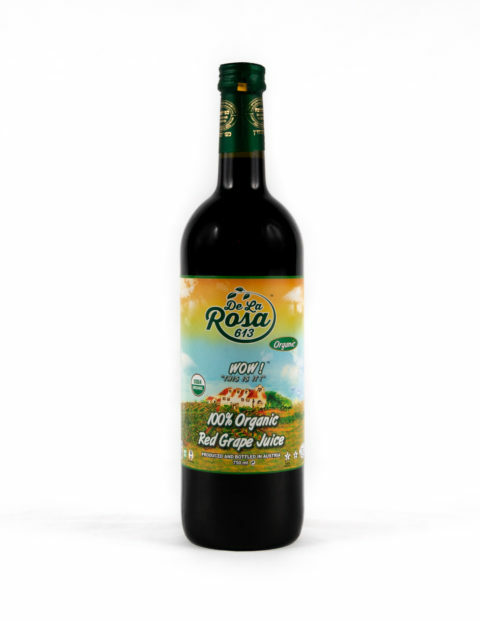 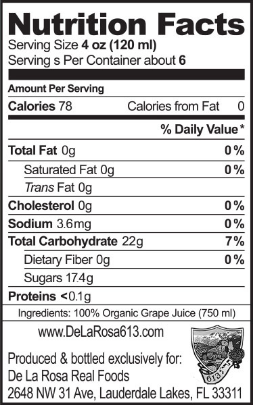 NEVER from concentrate; NO preservatives, water, sugar or sulphites added EVER. Because We Care for the Earth – even our bottles are lighter in weight, just to save energy. 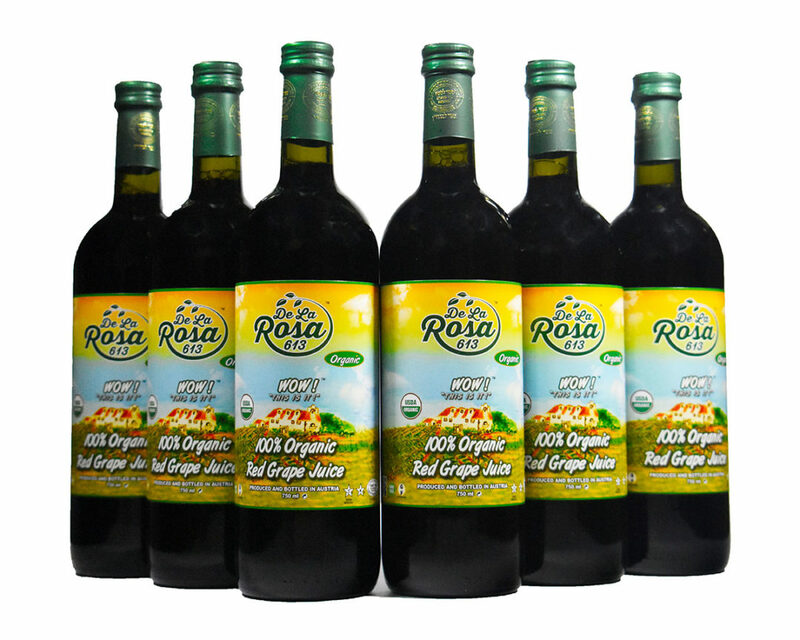 Our Vineyards are free from chemical sprays and artificial fertilizers. 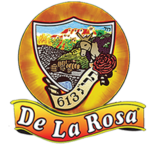 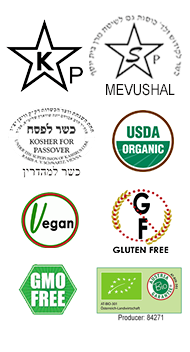 A portion of all profits made from De La Rosa products go to the Rescue The Children Fund to aid abused children through the Lev Avraham Foundation.